Have You Ever Stared at Your Refrigerator or Walked Around Your Home Wondering What to Eat? 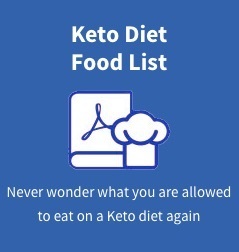 Going keto can be HARD at first. You can't eat most of the foods and snacks you used to, and it can feel like you spend half your day in the kitchen. And after a long day, you can't stop through your local fast food joint or order pizza. You probably end up staring at your refrigerator hoping that something will magically appear that is both delicious and healthy. But no matter how many times you open the door, it never does. Yes - I've been there and done that, so I know how hard it can be to put all of this information into action and actually stick to it for more than a few weeks. 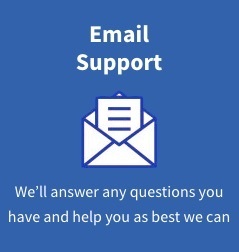 That's why I wanted to make sure that you have ongoing support in the form of some tools that will help make your ketogenic diet much easier - particularly the most important aspect of your diet...what to eat! 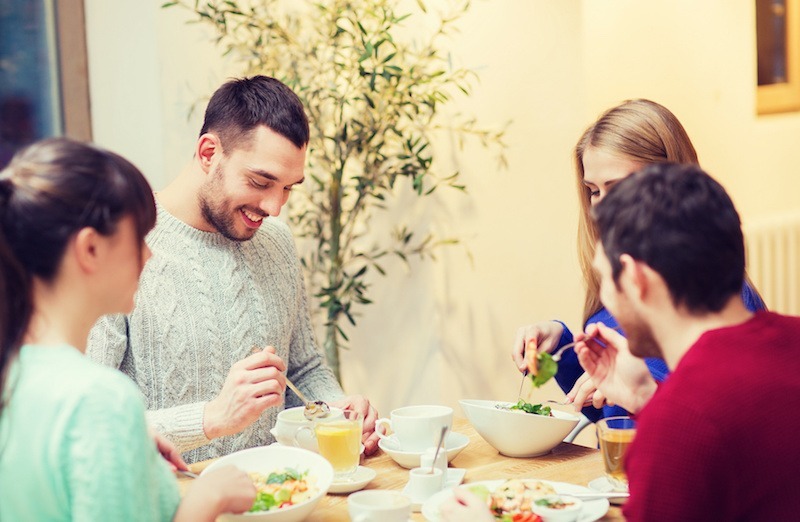 Having healthy, keto food easily available is often the single biggest factor to whether or not you stick to your diet and get amazing results. 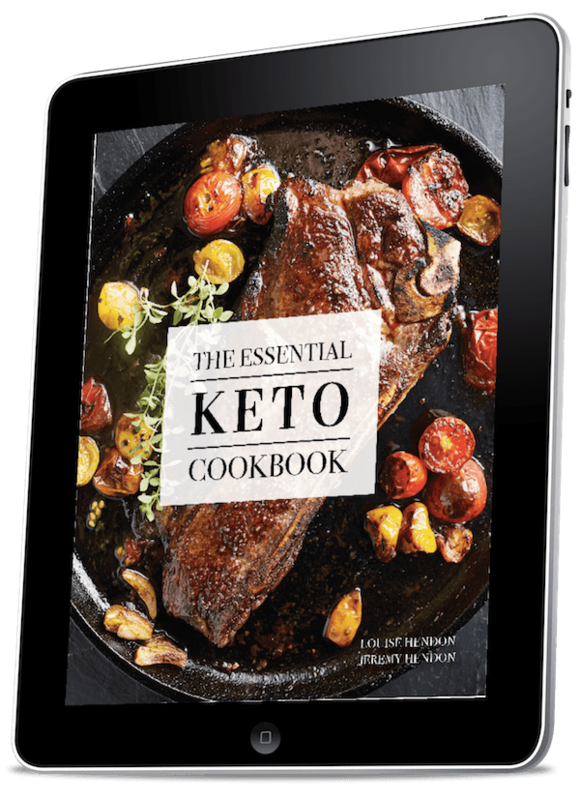 That's why we've put together this special Ketogenic Diet Cookbook bundle with 150+ ketogenic recipes covering everything from breakfast, soups, and slow cooker dinners, to dessert and drinks. 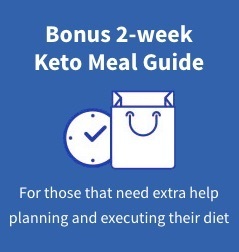 PLUS you get 6 weeks of ketogenic diet meal plans to help you get started without confusion. Start enjoying the benefits of a ketogenic diet immediately with these 3 books. You'll be immediately sent all 3 beautifully designed ebooks. Enjoy them risk-free as they are also covered by our 60-day 100% satisfaction guarantee! Every recipe takes 30 minutes or less from start to finish - some are much quicker! 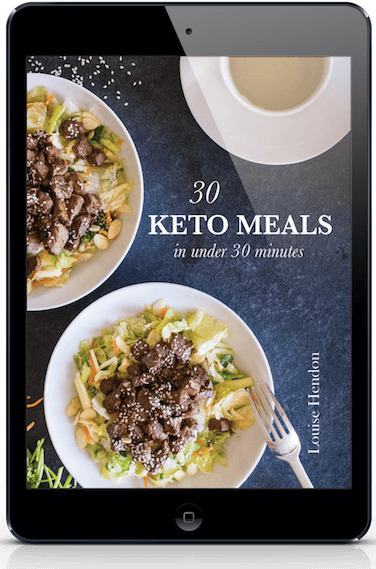 40+ delicious Ketogenic Recipes combined to create over 30 Keto meals that take 30 minutes or less to make! Enjoy recipes like Beef Wraps, Sesame Chicken Salad, Raspberry White Chocolate Fat Bombs, and more! We've done all the hard calculations and planning so you don't have to! 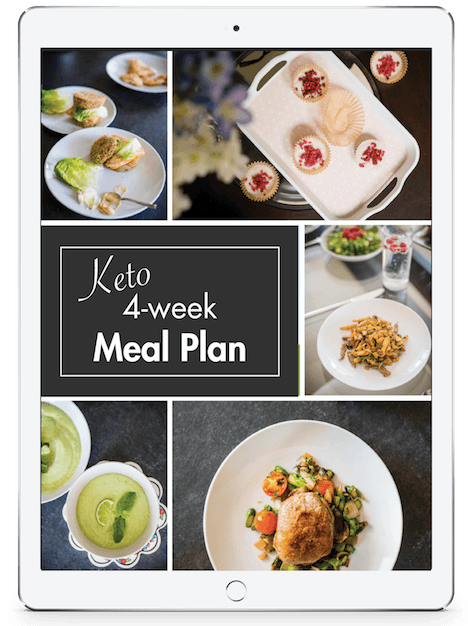 All meal plans are based on recipes from The Essential Keto Cookbook. The meal plans include breakfast, lunch, and dinner and are designed to be under 20 grams of net carbs per day. Save by purchasing all 3 beautifully designed ebooks as a bundle! Click the button below to start enjoying these recipes immediately. All 3 books will be emailed to you immediately. 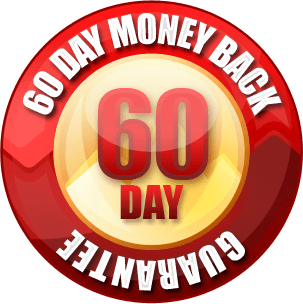 60-Day Money-Back Guarantee. No Questions Asked. There is absolutely no risk for you. If you don't love everything you get, all you do is let us know (within 60 days of your purchase), and we'll refund you with no questions asked.